Each new day is an opportunity to brighten someone’s spirits with a unique and beautiful gift. 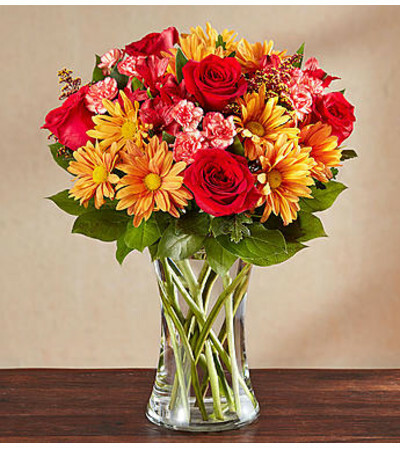 Our medley of rich, fall-colored blooms comes hand-arranged inside a classic gathering vase to let their beauty - and your thoughtfulness - shine through. 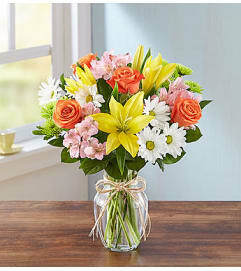 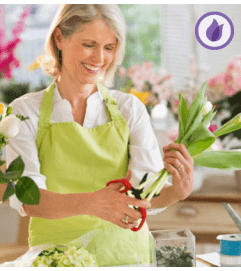 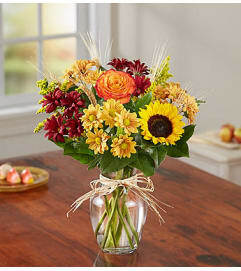 Order now, and for a limited time, get twice the flowers for free!